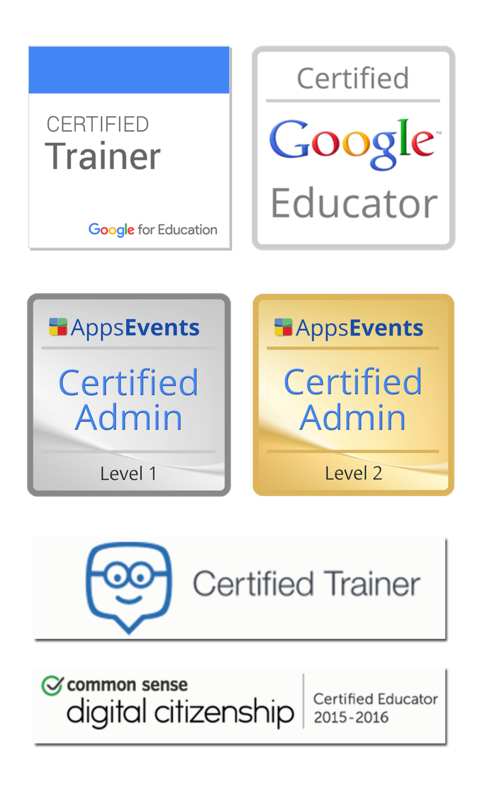 Do you use Badges in class? Yes? GREAT! If not, you should seriously consider it. Not only do students respond really well to the Gamification of their Education they love badges. Now making Badges is as easy as opening Google Drawings and using your own creativity. Have a look at the following video and start creating badges today!